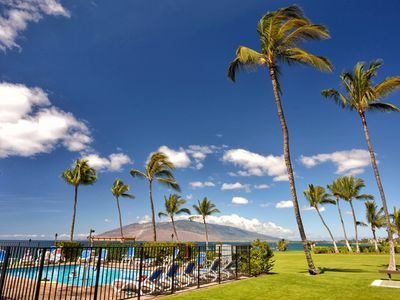 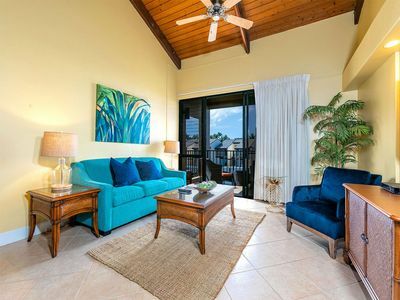 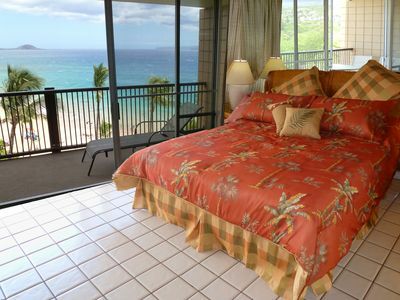 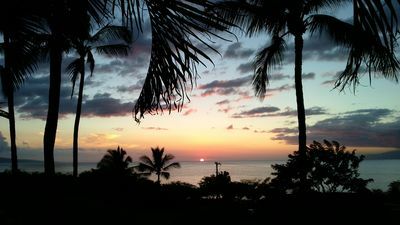 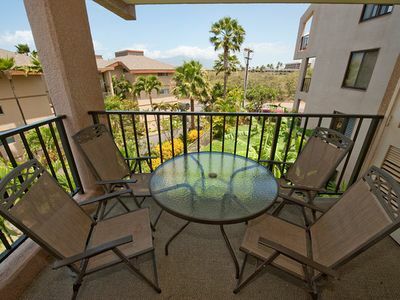 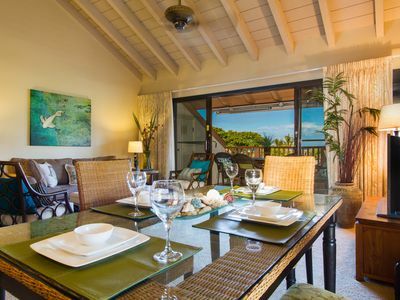 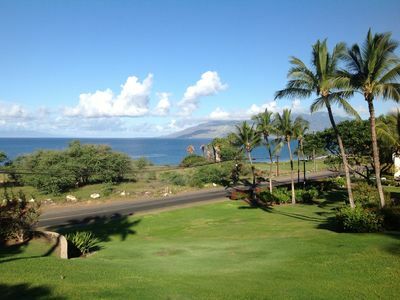 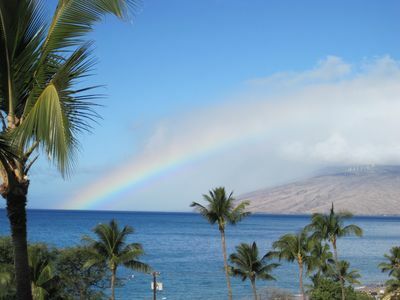 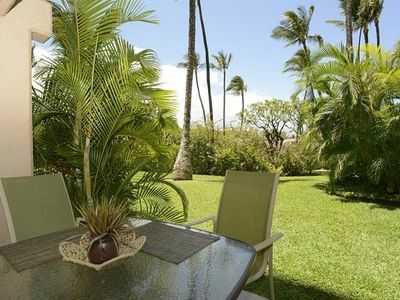 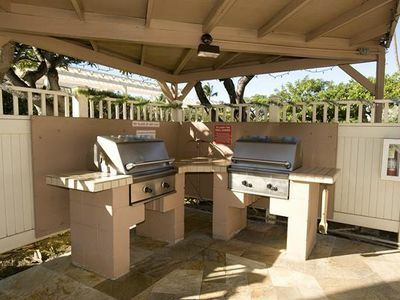 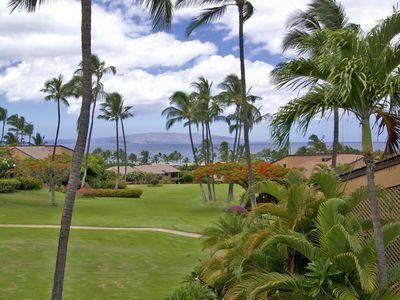 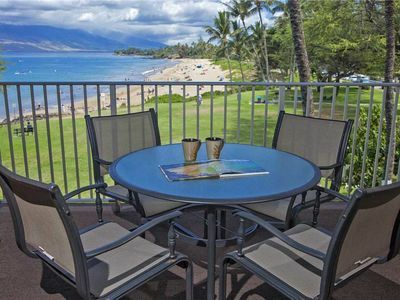 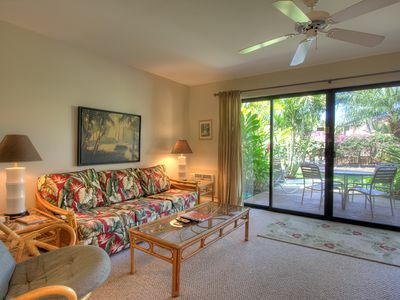 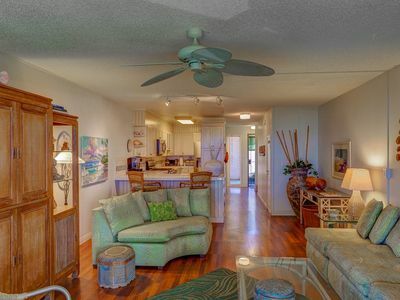 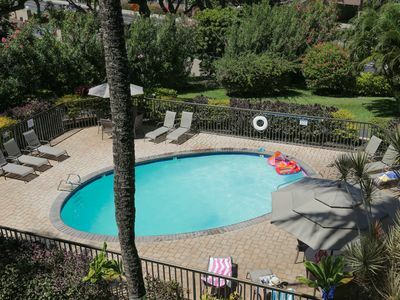 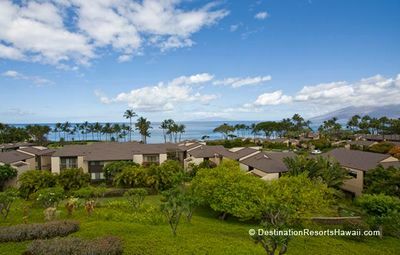 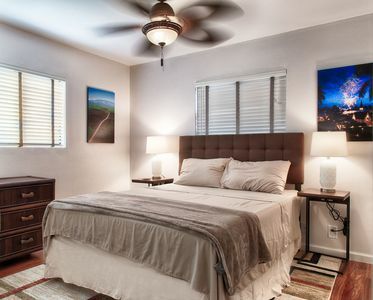 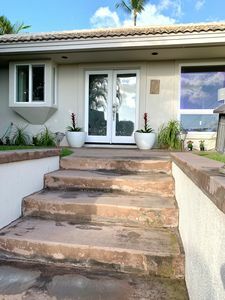 Kihei Akahi A102: Maui Ocean Front Town House - Location, Location, Location!!! 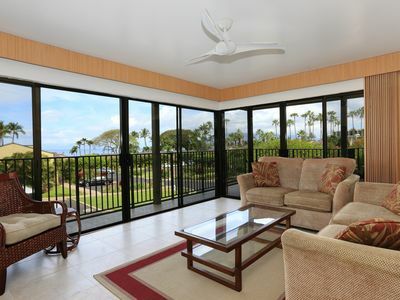 Ocean View Penthouse. 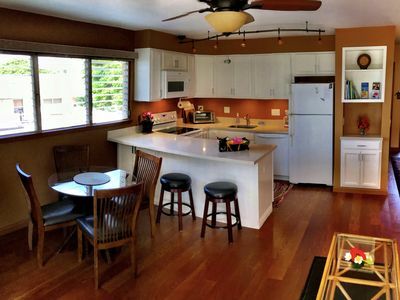 Remodeled to perfection. 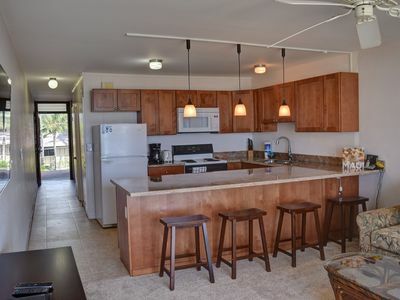 Top Floor, End Unit!